Boeing has been awarded a $2.38 billion contract by the U.S. Air Force to provide 84 of its MH-139 helicopter and related support (training devices and support equipment) to replace the more than 40-year-old UH-1N “Huey” helicopters, used to protect America’s intercontinental ballistic missile bases. “The new helicopter will be an important tool for Airmen charged with securing and defending the nation’s intercontinental ballistic missiles,” the Air Force said in a statement announcing the award. 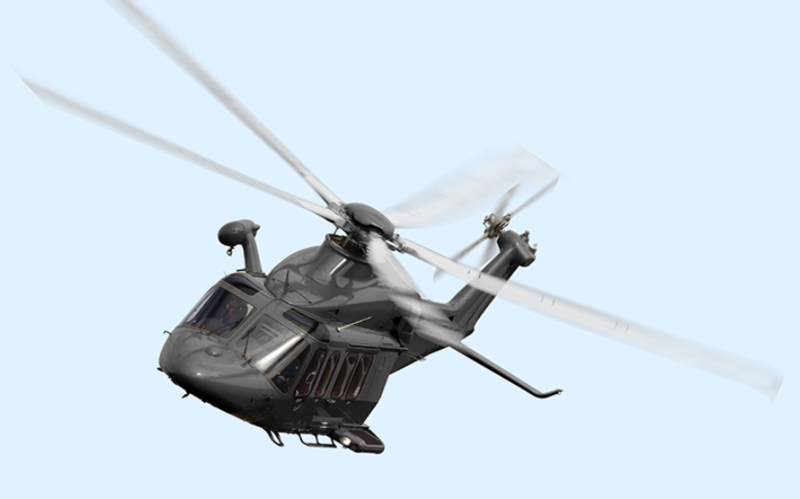 The MH-139 helicopters will be the product of a joint effort between Boeing and Leonardo. Leonardo will assemble the helicopters at its northeast Philadelphia plant, with Boeing integrating military-specific components at its facility south of that city. Earlier this year, six U.S. Senators wrote a letter to the Air Force Secretary Heather Wilson urging the Air Force to expedite the acquisition of a replacement helicopter. Hueys first entered Air Force service in 1970. The first delivery of an operational helicopter is expected in Fiscal Year 2021. The U.S. Air Force has taken the initial steps to buy commercial, off-the-shelf aircraft for its light attack aircraft fleet by issuing a pre-announcement of solicitation bids in December 2018. The Air Force and other branches of the U.S. military have evaluated these aircraft on no less than six separate occasions since 2007. The two single-engine turboprop aircraft were most recently part of the service’s light attack experiment at Holloman Air Force Base, New Mexico. A fatal accident in June 2018 shut down the tests early, with the Air Force declaring it had all the data it needed. Navy Lt. Christopher Carey Short, of Canandaigua, New York, was piloting an A-29 when it crashed over the Red Rio Bombing Range in New Mexico. 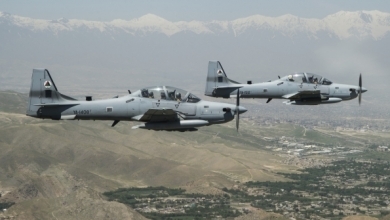 Congress has added hundreds of millions into the defense budget in support of light attack aircraft projects, but the Air Force has suggested that a full light attack aircraft program that sees the purchase of between 200 and 300 aircraft in total could cost approximately $2.5 billion between the 2020 and 2024 fiscal years. It should be noted that these aircraft are not a substitute for high-performance combat jets, but rather a complimentary capability with a smaller logistics footprint that helps reduce the operational and sustainment demands on those other fleets and their pilots. The U.S. Air Force has awarded the contract to carry its national security satellites to SpaceX. The $130 million firm-fixed price contract for evolved expendable launch vehicle (EELV) services will utilize SpaceX’s Falcon Heavy rocket to deliver Air Force Space Command’s 52 satellite, known as AFSC-52, into orbit. Scheduled for late 2020, the launched will originate from the Kennedy Space Center, Florida. 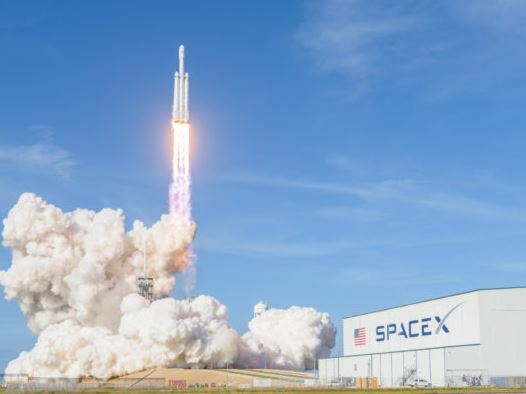 SpaceX’s first Falcon Heavy launch went viral when the payload consisted of launching Elon Musk’s personal Tesla Roadster sports car into a solar orbit past the reach of Mars, far below the payload capacity of 63.8 metric tons. Work on the project will be performed in Hawthorne, California; the Kennedy Space Center; and McGregor, Texas. 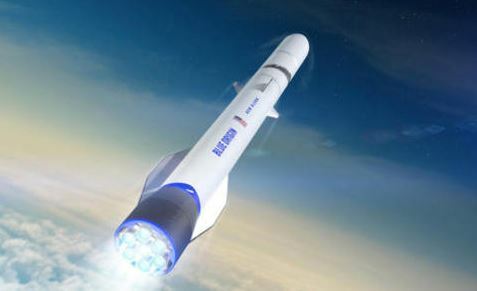 The launch will support the Air Force Space Command’s “mission of delivering resilient and affordable space capabilities to our nation while maintaining assured access to space,” Lt. Gen. John Thompson, Air Force program executive officer for space and commander of the Space and Missile Systems Center. 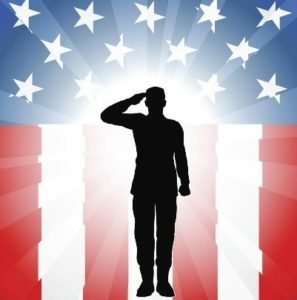 SpaceX’s first substantial military contract was awarded in 2016, when the Air Force tapped Elon Musk’s company to launch a GPS III satellite aboard its Falcon 9 rocket. SpaceX was the sole bidder for the launch.